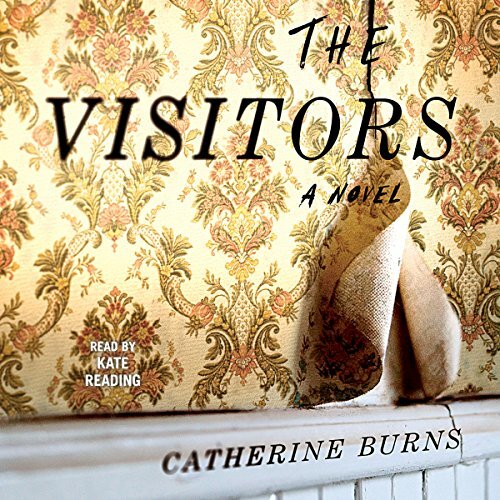 Showing results by author "Catherine Burns"
Marion Zetland lives with her domineering older brother, John, in a decaying Georgian townhouse on the edge of a northern seaside resort. A timid spinster in her 50s who still sleeps with teddy bears, Marion does her best to shut out the shocking secret that John keeps in the cellar. 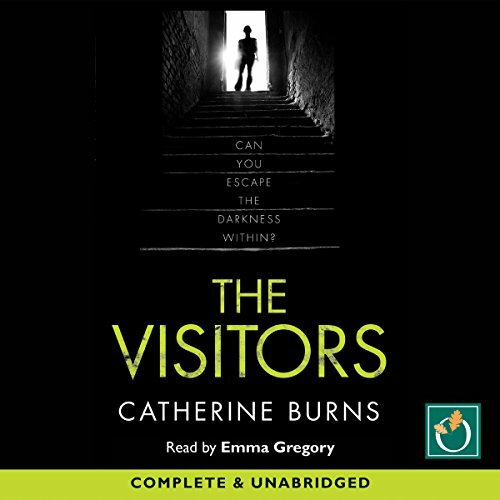 Until, suddenly, John has a heart attack, and Marion is forced to go down to the cellar herself and face the gruesome truth that her brother has kept hidden. As questions are asked and secrets unravel, maybe John isn't the only one with a dark side.